Long, long ago somewhere in Africa… When the earth and all the people and animals were new… There lived a people, amongst all the creatures. The clever Mantis would go about and everywhere he went, he would watch, observing all he saw. He was very curious, ponderously pondering problems encountered by his fellow creatures for hours. Where Did Ostrich Get His Fire? 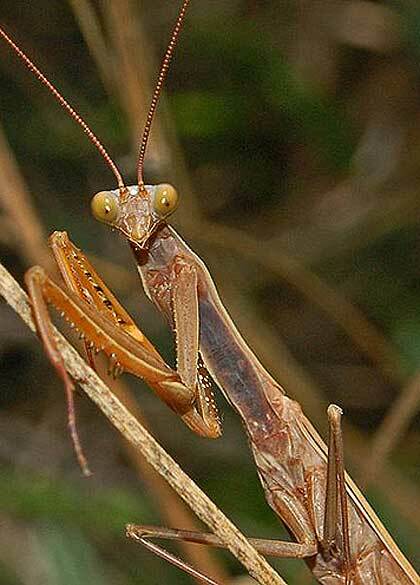 Now Mantis had, long ago, observed that Ostrich would go a little bit away off to eat his food. 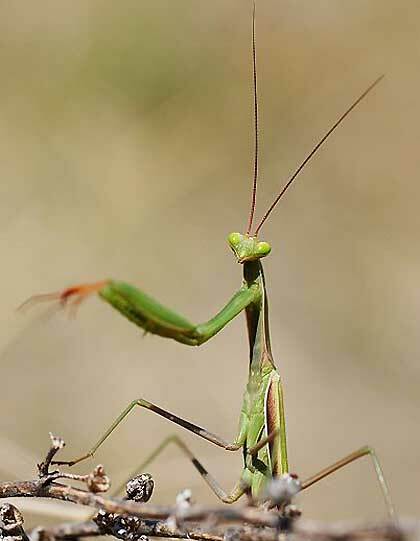 And Mantis had often wondered why the food that Ostrich ate would smell so different and delicious. 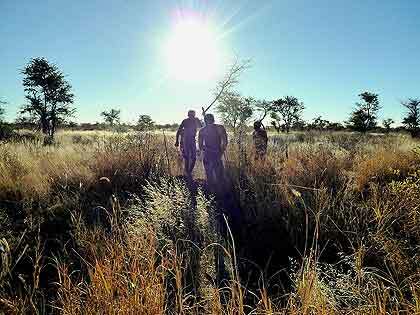 So one day, as Ostrich went off alone with his food, Mantis followed close behind but out of sight. Mantis knew that Ostrich would not share his fire, so he concocted a plan. He would have to resort to trickery if he was to get any fire for the people. So it came to pass that one day Mantis went to visit Ostrich. 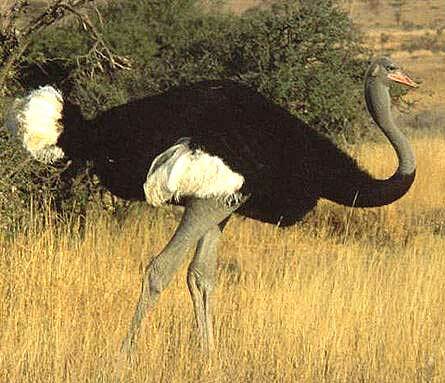 Ostrich struggled and strained but he just wasn’t tall enough. “Why not stand on that stone there?” said Mantis, pointing out a rock, next to the tree. 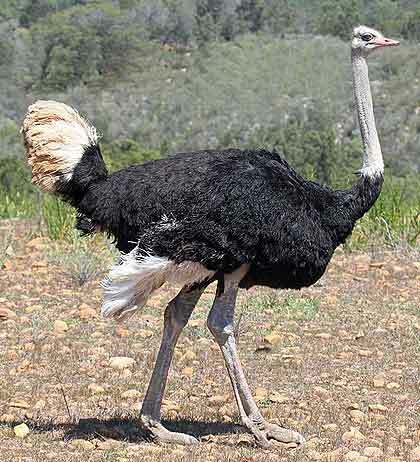 Ever since then, Ostrich, greatly embarrassed, has never flown. He keeps his wings pressed to his sides, to preserve the little fire he has left. 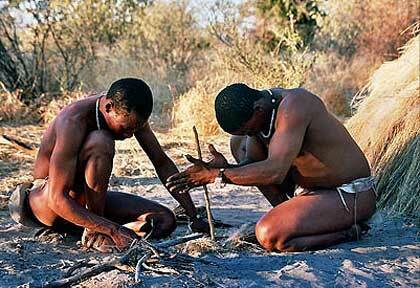 And as any Bushman will tell you, Ostrich and his wife have become a little absent minded and distracted since the theft of his fire. Even when she lays her beautiful, creamy eggs in a warm hollow in the sand, they place one egg out on the sand to remind them they are sitting on a clutch of eggs, lest they forget and wander off.